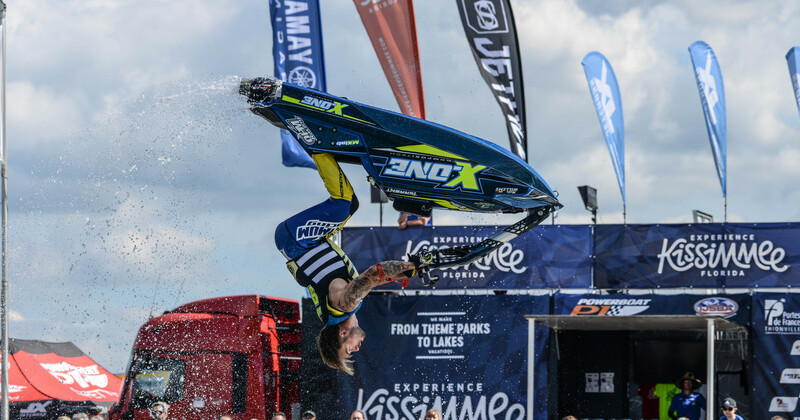 It gives the most important titles, such as the P1 JETCROSS Pro Tour and Amateur Series in according to the JX rulebook, sanctioned by the International Jet Sports Boating Association (IJSBA). 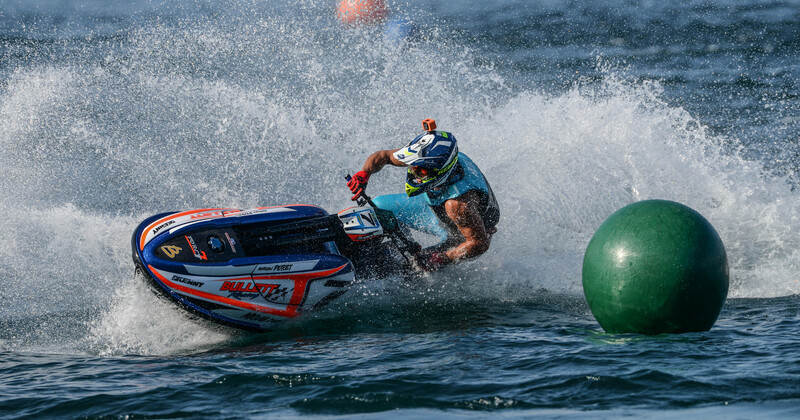 Since 2017, we have seen the arrival of a new kind of Jet-Ski racing action, focus on the most spectacular challenging series in the World : the P1 JETCROSS Pro Tour ! Watercraft racing has 2 disciplines, Ski for stand-up and runabout for sit-down, several types of racing formats (mention closed course, endurance, offshore, rally jet, freestyle, freeride), not to mention classes (stock engine, superstock, modified) difficult for a novice or even a seasoned racer to understand ! 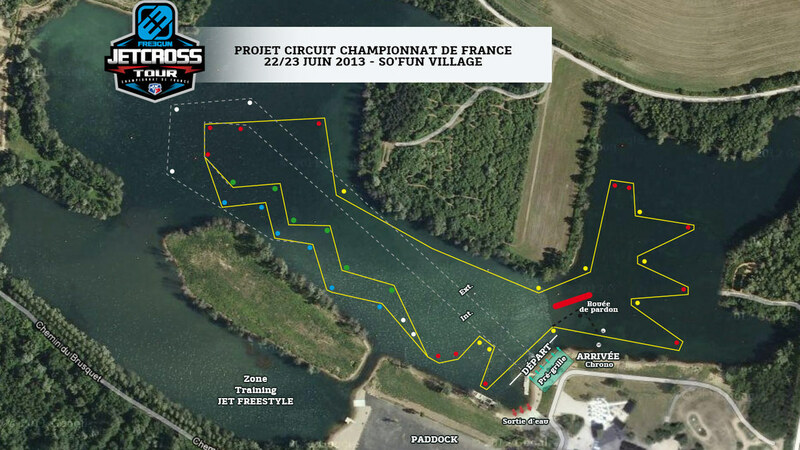 Our concept is clear, associated with the term exist JETCROSS™ : Jetski Racing and Jetski Freestyle. Between 800 and 1300 cc, for power ratings from 170 hp to 200 hp or more. Speeds of up to 120 km/h. Rapid acceleration from 0 to 100 km/h in 2.5 seconds! 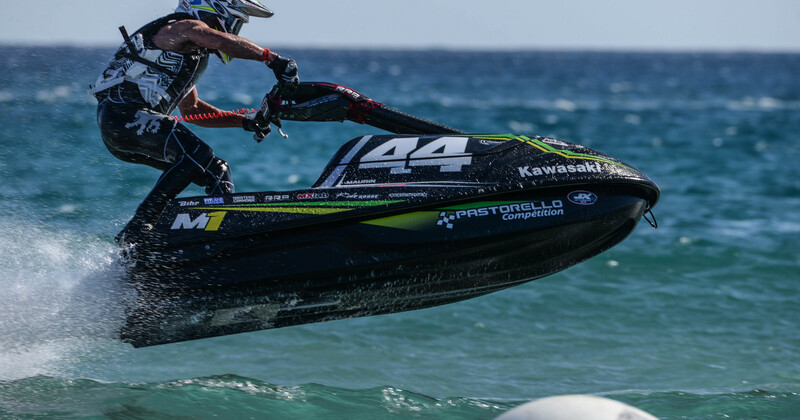 In this configuration different categories are classified according to the power of the watercraft and skill level of the rider. Track is marked by buoys 90 cm in circumference. Tracks are a CLOSED COURSE type. Class specific hulls short and ultra lightweight with high-powered engines developing more than 200 hp! Riders must perform a routine of 2 minutes for Pro and 2 minutes for Amateur will be judged by an panel of experts.